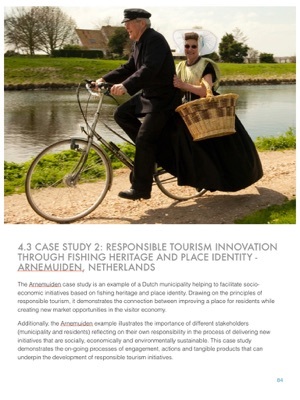 The project involved five partners located in the UK, France, Belgium and the Netherlands, who were new to the idea of responsible tourism. 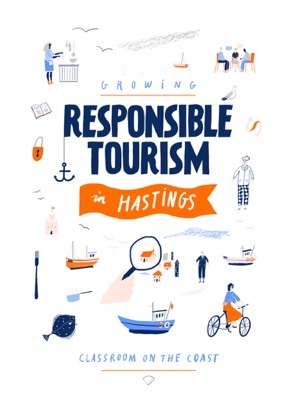 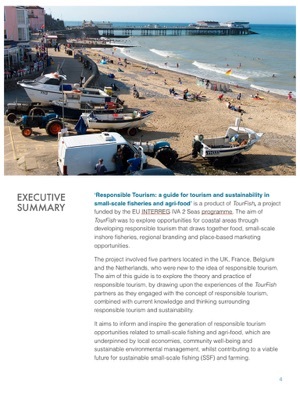 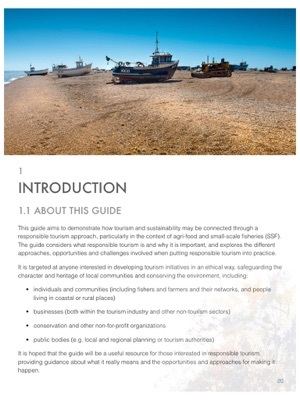 The aim of this guide is to explore the theory and practice of responsible tourism, by drawing upon the experiences of the TourFish partners as they engaged with the concept of responsible tourism, combined with current knowledge and thinking surrounding responsible tourism and sustainability. 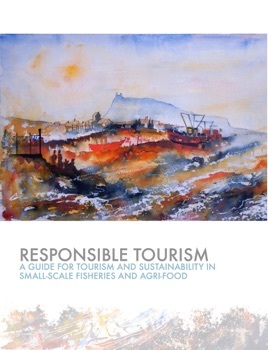 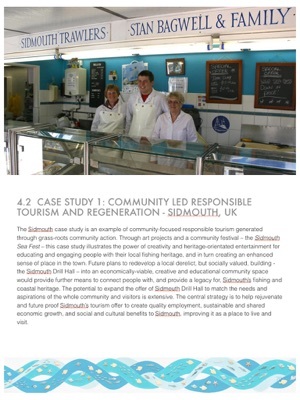 It aims to inform and inspire the generation of responsible tourism opportunities related to small-scale fishing and agri-food, which are underpinned by local economies, community well-being and sustainable environmental management, whilst contributing to a viable future for sustainable small-scale fishing (SSF) and farming.